By the end of this year, about half of the top 100 merchants in the United States should roll out Apple Pay to their stores, Apple hopes. 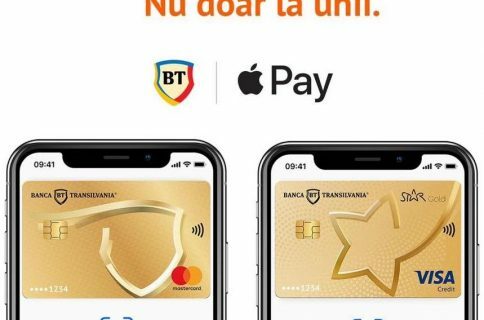 A spokesperson told Reuters today that the firm is constantly in contact with these merchants, half of whom have expressed their intent to support Apple Pay for their customers, with “many more” merchants expected to adopt the wireless payment service the following year. “We’ve spoken to all of the top 100 merchants in the U.S., and about half will accept Apple Pay this year, with many more the following year,” an Apple representative told Reuters. But many merchants remain reluctant to adopt the service. Having surveyed 98 of the top 100 U.S. retailers on the National Retail Federation’s list who had physical stores, Reuters discovered that nearly two-thirds of the retailers “said categorically” they would not be accepting Apple Pay this year. Fewer than a quarter of the merchants said they currently accept the service. Apple is reportedly trying to persuade merchants who refused to accept Apple Pay to change their mind. The top reasons for not accepting Apple Pay? Insufficient customer demand, the cost of technology to facilitate the payments and a lack of access to data generated in Apple Pay transactions. Customer demand is only going to approve as Apple’s installed base of owners of NFC-enabled devices continues to grown. As for the cost of implementation, it’s in the ballpark of $300 to $500 per NFC device. It’s important to note that this cost is not related to Apple Pay per se. Like Android Pay and other wireless payment solutions, Apple Pay uses NFC to communicate with an in-store payment terminal over short distance. Most U.S. retailers don’t have these. NFC readers are being used by fewer than ten percent of merchants in the United States, according to Gartner. However, time takes care of a lot of these things. U.S. retailers are under tremendous pressure from major credit card networks to outfit their points of sale with NFC-based terminals. The main reason is that NFC terminals are required to process credit cards embedded with a chip for added security. 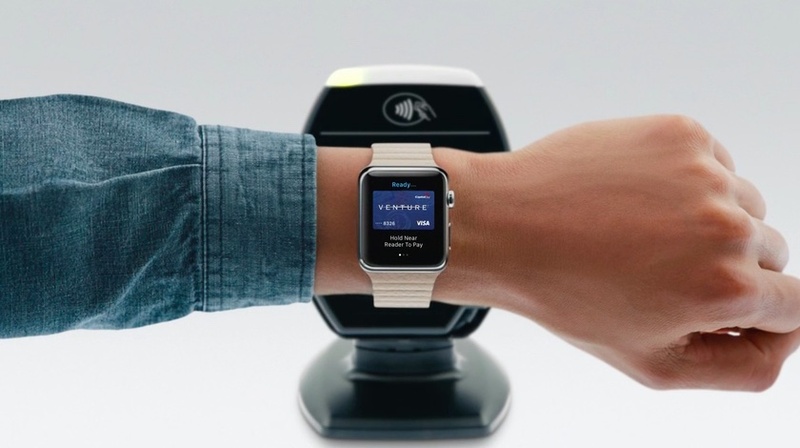 Crucially, these contactless NFC readers also support Apple Pay. Most importantly, credit card issuers warned merchants they’ll be liable for any fraud as a result of not installing NFC terminals starting in October 2015. Regarding Apple Pay’s “lack of access to data generated in transactions,” this isn’t going to change anytime soon. Apple reiterated many times over that security and privacy is at the core of Apple Pay. “When you’re using Apple Pay in a store, restaurant or other merchant, cashiers will no longer see your name, credit card number or security code, helping to reduce the potential for fraud,” said Apple’s Eddy Cue. For 28 of the retailers surveyed by Reuters, lack of access to data about customers and their buying habits is a key reason they don’t accept Apple Pay. Another factor: MCX, a consortium comprised of Wall-Mart and 18 of the other top retailers. They’re launching their own mobile wallet called CurrentC and the terms of the MCX agreements prohibit participants from accepting any other mobile payment system save CurrentC before 2016. Apple CEO Tim Cook made a bold prediction during a January earnings call with investors that “2015 will be the year of Apple Pay.” The service is currently supported on the iPhone 6 and iPhone 6 Plus, and on older iPhones through the Apple Watch. 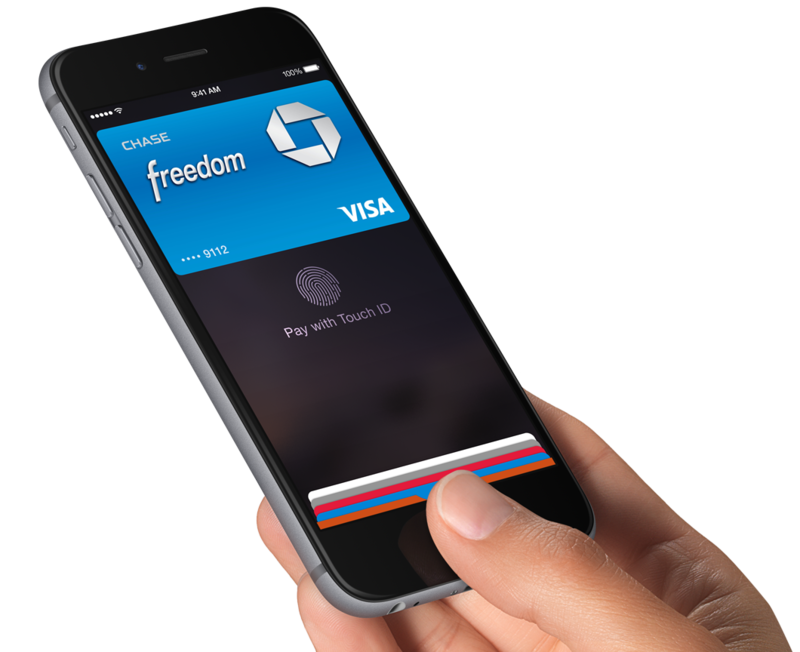 At the time of this writing, Apple Pay was available at more than 700,000 retail stores, including self-service kiosks, in the United States. 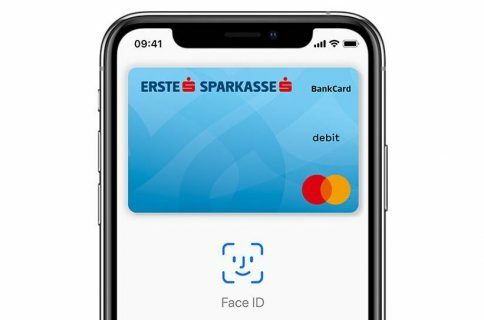 A Canadian expansion is reportedly in tow for Apple Pay ahead of the suspected European launch, barring any unforeseen circumstances. Apple is also working to bring Apple Pay to China, a massive 1.33 billion people market. 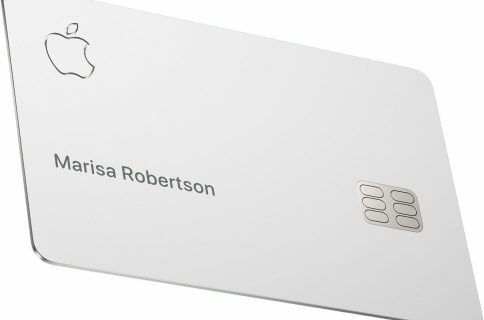 The firm is expected to announce new Apple Pay features at the annual Worldwide Developers Conference (WWDC) next week, such as a brand new rewards program. A running list of major credit card issuers and banks supporting Apple Pay is available in Apple’s support document.